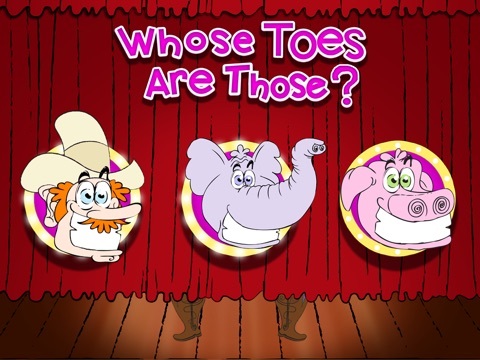 Whose Toes are Those is one of the quirkiest apps we have reviewed so far. 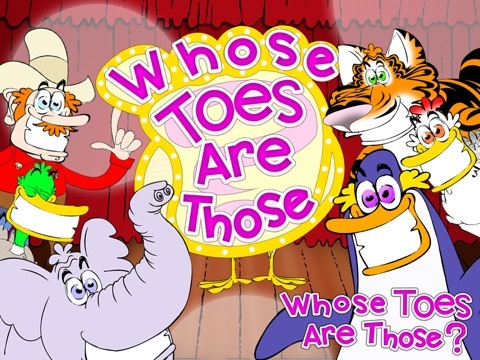 This simple app keeps children laughing while learning to match toes to the correct animal. 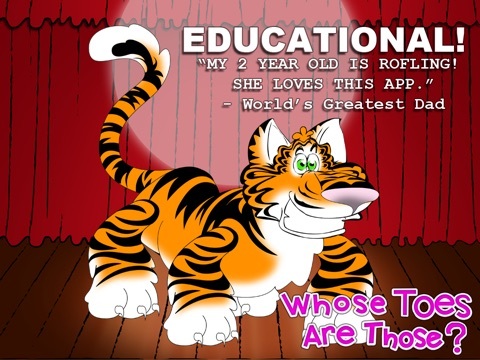 There are no distractions in this app - no adds and no links. 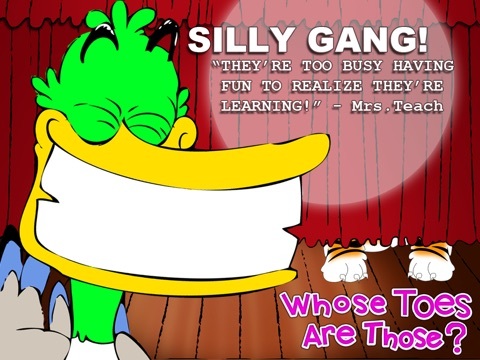 Just "game-show" style play filled with music, dancing and overall silliness. 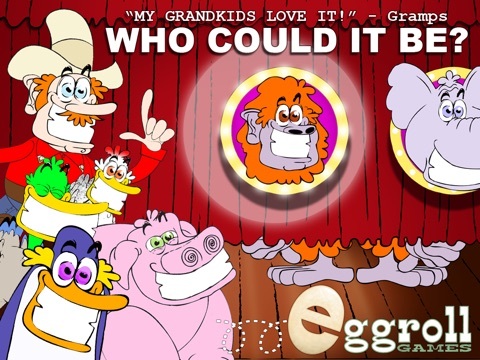 Add this app to your device to use as rewards, motivation or to give your child a fun mind-break.